How to configure the extension Vozy for Google? How to Use the Click to Dial the Numbers from Your CRM or Web Pages? How to Make an Outgoing Conference Call. 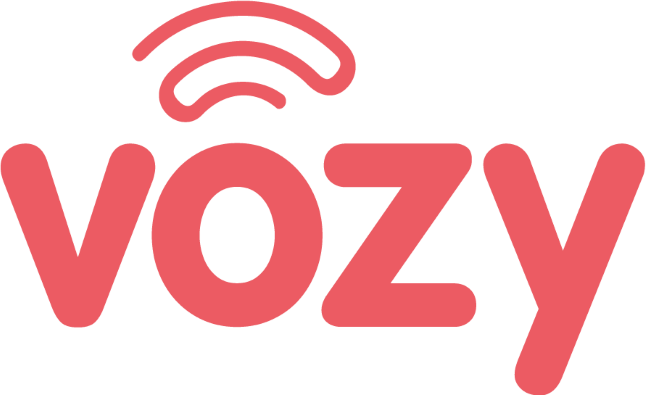 By default, Vozy display as your outbound caller ID based on selected information. select the phone number to use when making an outbound call. Log in to your Vozy account. Once a phone number has been selected, it will be used for all your outbound calls until the outbound caller ID phone number is changed again, or the ‘Default’ option is selected: in this case Vozy will send the main number of your account.